It’s no secret that a few home upgrades can increase property value, but what about community amenities? Generally speaking, well-kept amenities indicate a stronger, cleaner HOA community. Single-family homes, apartments and condominiums, and townhouses in homeowners association-regulated areas with high-tech features and desirable amenities can increase individual property values. Walking Trails. 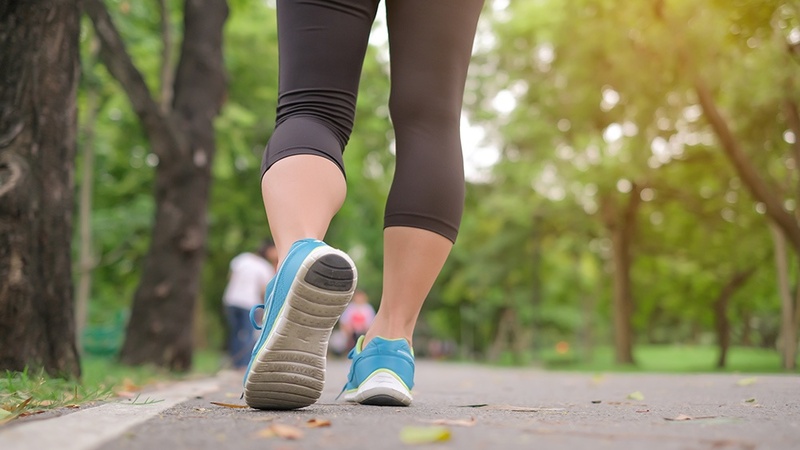 Because this community amenity gives you a workout within walking distance of your home (without having to pay for a gym membership), your neighborhood’s property values will slightly increase. This is especially true if the trails aren’t promoted outside of the HOA community, so only residents enjoy the less-than-crowded nature hike. Dog Parks. It’s easy to see how dog parks raise property values considering that more and more millennials are purchasing a new home for their pups. More people than ever are spending money on their pets, which means that amenities like dog parks and walking trails, are more desirable than old-school perks. Organized Subcommittees. You may think that HOA subcommittees benefit only the homeowners association and residents, but that’s misleading. Organized community groups can provide a valuable overall vision, such as a neighborhood watch, gardening committees, and volunteer crossing guards. These group are huge for growing families that are looking for security, low crime rate, and a homey atmosphere. Connectivity. Communities should offer free WiFi, high-speed Internet, cell phone reception, and other connectivity benefits for an increase in property values. This provides convenience and an easier opportunity for residents to share their positive experience online. Referrals go a long way in residential real estate, if people love where they live. Online capabilities are also huge. Because the new generation of buyers and renters are more tech savvy and eco-conscious, they welcome the shift to online capabilities for paying rent, requesting maintenance service, and communicating. If a first-time renter has to take out a checkbook, consider your amenities of the Stone Age. To see what else millennials are looking for, check out IKO Community Management’s What Are The Latest And Greatest High-Rise Amenities? Local Access. This is a much broader aspect that isn’t regulated by a homeowners association. It all depends on the location of your neighborhood because local access increases the quality of life outside of your community, which is why it matters to all residents, according to the Center for Community Progress, a national nonprofit in Flint, Michigan, that’s dedicated to revamping vacant communities. Easy access to reputable public and private schools, dining and entertainment options, and public parks and transportation all play a role in value. However, it’s the amount and quality of job opportunities nearby that really matters, according to Bankrate. The single most important determinate of real estate prices in an area is employment opportunity nearby, Andrew Schiller, creator of NeighborhoodScout.com, a real estate research website, said to Bankrate.